Elon Musk made a series of internal promotions to rebuild Tesla Inc.’s senior management team and downplayed media coverage of the electric-car maker, assuring employees that production and deliveries are surging. The chief executive officer filled the voids left by departing heads of human resources and communications and elevated Jerome Guillen to the president of automotive operations. While Musk stopped short of naming a chief operating officer -- investor and analyst calls for such a position have increased in light of the CEO’s controversial behaviour -- he’s putting a significant responsibility on the plate of a veteran manager who’s helped the company pull off a potential production breakthrough with its all-important Model 3 sedan. The executive changes capped a chaotic week for Tesla in which Musk lost his chief accounting officer after less than a month on the job, then smoked marijuana during a late-night recording of a podcast hosted by a California comedian. Musk attempted to minimise the commotion surrounding his company after Tesla shares sank to the lowest in five months and its bonds traded at record lows. Last month, Musk credited Guillen with manufacturing breakthroughs that dramatically improved the output of the critical Model 3 sedan. He led the creation of an additional assembly line for the car that’s housed under a tent in the parking lot of its lone auto assembly plant in Fremont, California. 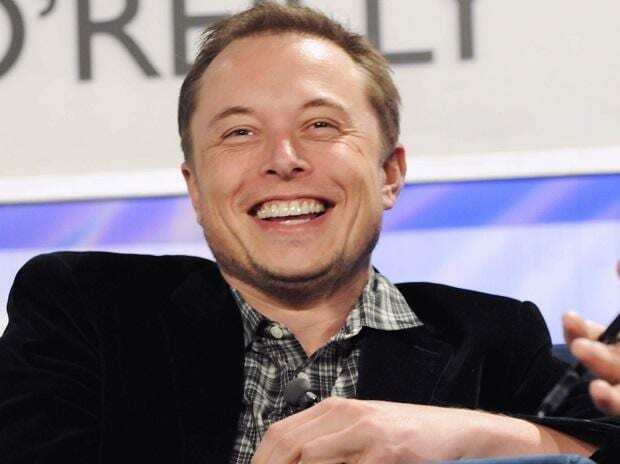 Among the other moves Musk announced, Kevin Kassekert, who had been vice president of infrastructure development after managing construction of Tesla’s battery gigafactory, is becoming vice president of people and places, making him responsible for human resources, facilities, construction and infrastructure development. He’ll take over for Gabrielle Toledano, who told Bloomberg News on Friday that she won’t return from a leave of absence. Musk also promoted Dave Arnold to senior director of global communications, taking over for Sarah O’Brien, a vice president whose last day was scheduled to be Friday. Left unfilled is the position of accounting chief, following Tesla’s announcement that Dave Morton had tendered his resignation from the role earlier this week. In a filing earlier Friday, the company said the functions and personnel Morton had been leading would be overseen by Chief Financial Officer Deepak Ahuja and its corporate controller. The departure of Morton and Toledano, combined with Musk smoking marijuana in an interview with a comedian late Thursday, sent the company’s shares down 6.3 per cent to $263.24, their lowest close since April 2.